DeepVeer's Reception: Bollywood Was A Big, Happy Family With Old Flames & New Relationships! With DeepVeer's third and last reception done and dusted in Mumbai, finally, we have time on our hands. Time to think about all the new couples we saw on the red carpet...and also those who had to be around their dreaded exes at the party. This couple has been the talk of the town for a while now. Although Malaika and Arjun did not arrive together at DeepVeer's reception party, they made effort to twin with their outfits. 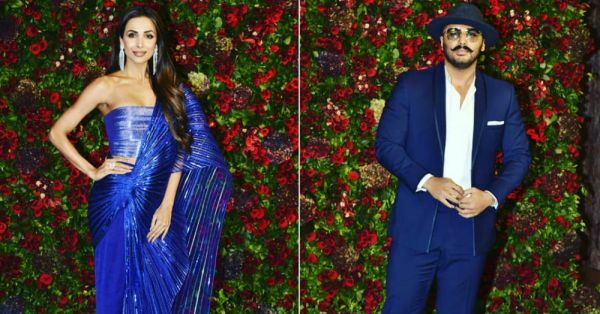 Malaika wore a scintillating blue gown and Arjun also chose a blue pantsuit (and that hat!) to successfully colour coordinate with her. It's finally official! Bollywood actor, director and singer Farhan Akhtar has been dating Shibani Dandekar for a while, but the couple made it legit last night when they arrived, hand-in-hand, to the DeepVeer reception. 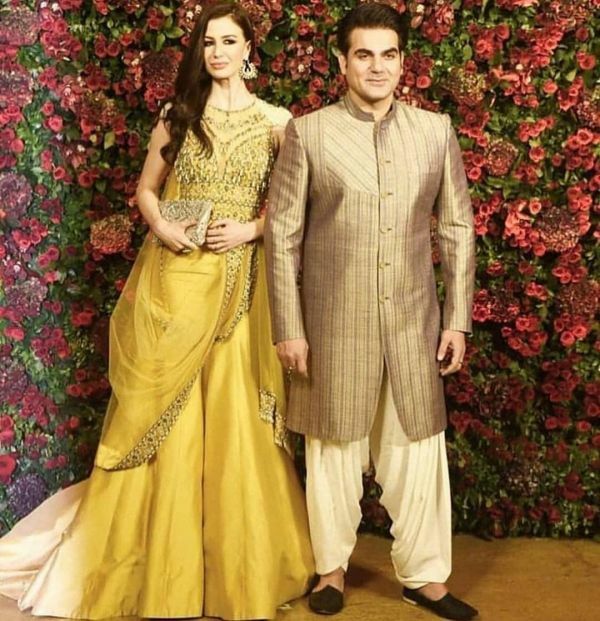 Arbaaz Khan has been bringing his new girlfriend, Georgia, to many events and it's never been clearer. 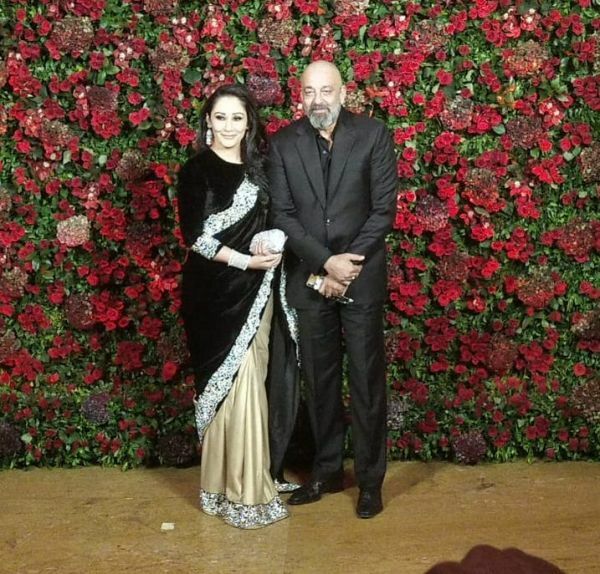 The two are together and their presence at the big Bollywood party last night is proof enough. 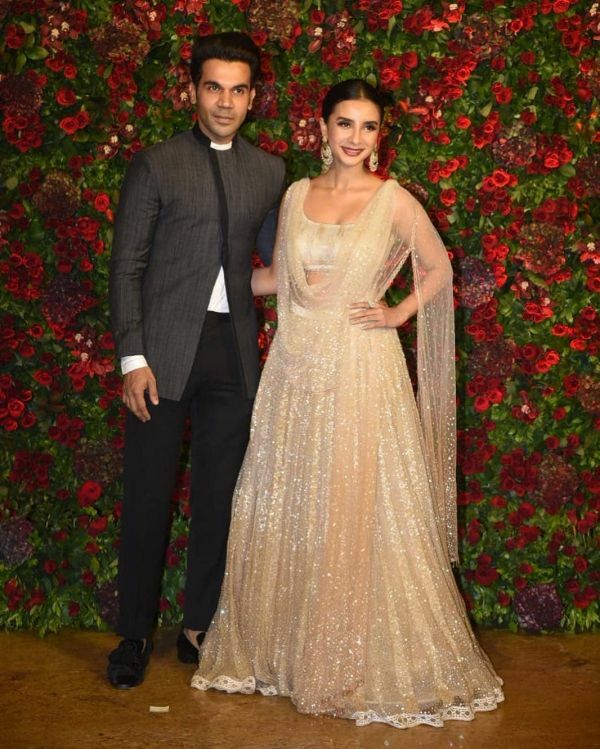 Not many people know this but Bollywood actor Rajkummar Rao is NOT single. Yes, ladies, deal with it. He is in a committed relationship with Patralekha, who is also an actress. Remember her from City Lights? In fact, the two are planning on tying the knot soon. Yes, the groom was subject to the awkward-ex encounter too! Anushka Sharma and Ranveer Singh started dating during the shoot of Band Baaja Baraat, reportedly, and were quite besotted with each other. However, things came crumbling down, apparently because Anushka got too possessive about our dear Baba. It's a surprise, they're so cordial with each other, isn't it? It's all good, 'cause Ranveer was evidently too occupied with his new wifey, Deepika to be concerned about awkwardness. Vicky Donor actress Yami Gautam attended the DeepVeer reception and guess what? 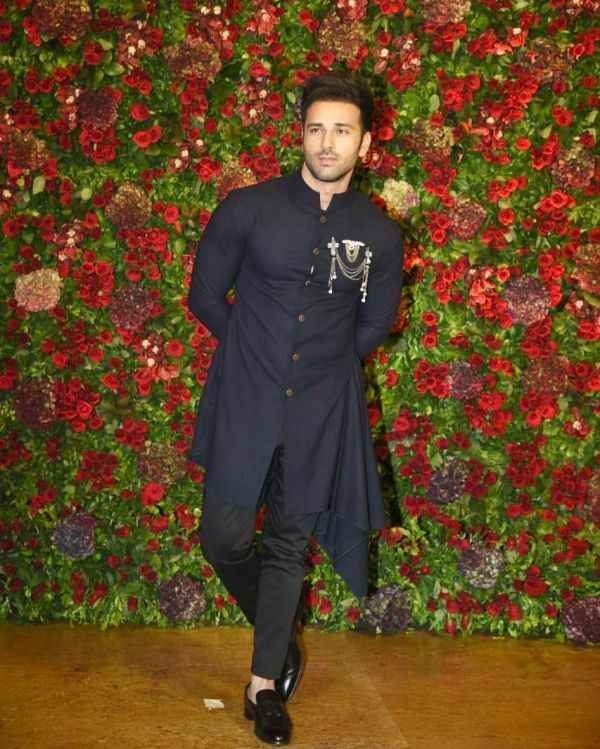 Pulkit Samrat, her ex-boyfriend, was there too. We hope they didn't cross paths because 'awkwarddd', amirite? Especially since the two had a terrible breakup. 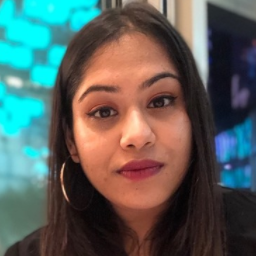 She allegedly fired her trainer, who was also training Pulkit at the same time, to cut all ties. It's been a while since these two separated. 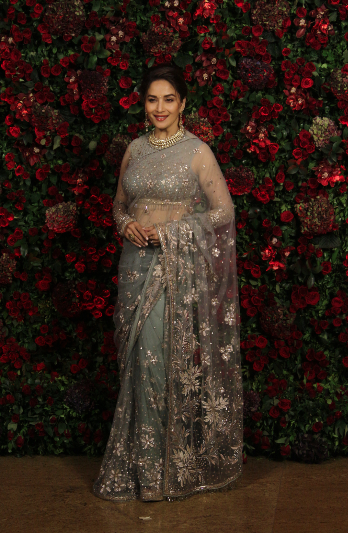 Yes, Malaika Arora and Arbaaz Khan, both were at the big Bollywood reception Deepika Padukone and Ranveer Singh threw. However, they were both with their new special someone's - Malaika with Arjun and Arbaaz with Georgia. All's well that ends well, we guess? 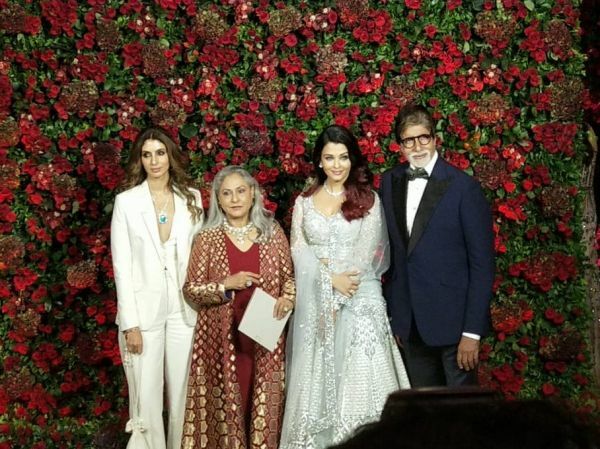 The most legendary couple of exes in Bollywood, Amitabh Bachchan and Rekha might have bumped into each other (or had some awkward eye contact) at DeepVeer's reception. 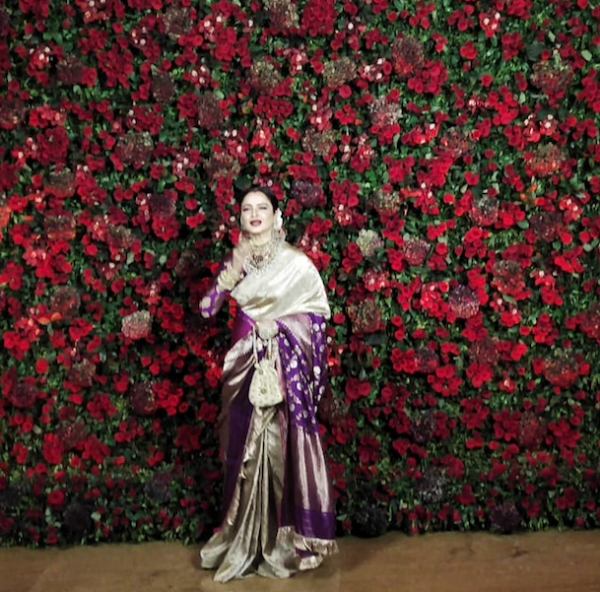 Rekha, as always, was riding solo, but Amitabh made an appearance, with his family including Jaya, Aishwarya and Shweta.